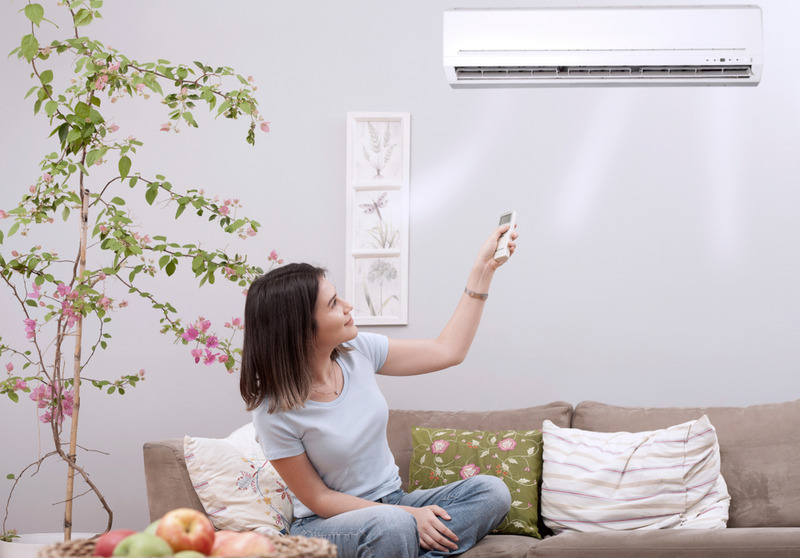 When you’re in the market for a new AC Unit there are a few factors you want to keep in mind. You can always check with your local HVAC companies to get recommendations and pricing but if you are doing independent research you should pay attention to things like what type of air conditioning unit you need. 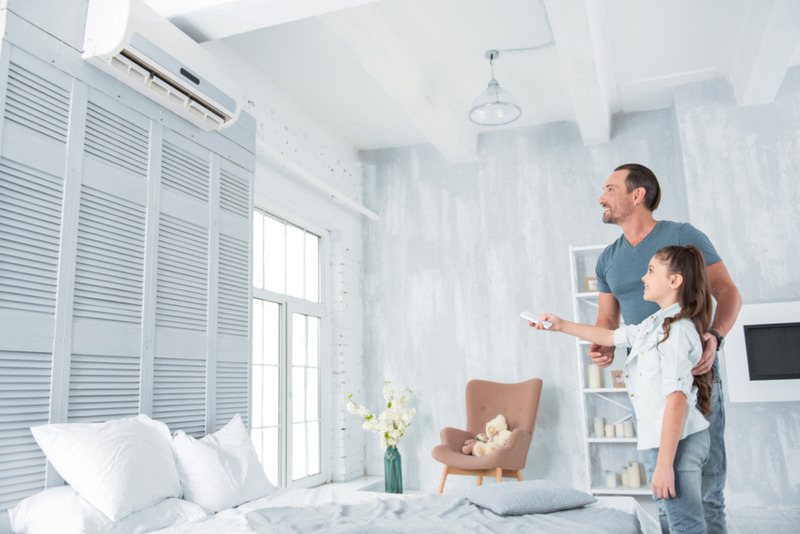 Type might feel like a no brainer, you might even be saying to yourself “I’ll just replace my old model with the exact same one.” However, there are two types of AC units that you should be aware of that may influence how you buy. The first type of AC is the Central Air Conditioning Unit. This unit is one of the most common that you’ll see in a household. Its comprised of an outside condenser, indoor handles for hair that blows the air. It also has evaporator coils and ductwork that snakes through your home. These elements can be installed in your garage, attic or basement but with improper or poor ductwork it could require expensive fixing. The second type is a ductless air conditioner. It’s not like your usual window installed ACs but it installed into a wall of the home with an outdoor unit. From there is cool a zone of your home. Another thing to be aware of when shopping for a new AC unit is the size it will take up. Size matters here but not how you might think. If you’re thinking “the bigger the more powerful.” You really should be concerned about the fact that a bigger unit turns off and on more and could raise your bills due to the energy it consumes. To understand the size of AC you need you should be looking at the square footage of your home and how much insulation you have. You should also factor in the number of windows (and how much air could be escaping through them). You want to shop for energy efficient models. AC units take a lot of energy to run and if you are replacing the air handler and not the condenser as well you are mismatching their compatibility with a new and old part. Thus there is not a mutual relationship between the two and they won’t be working together to be the energy efficient option for you. Next, you’ll want to consider the cost and which company you will work with. Understanding how much and why you are paying what you are is important. Look at things not as a “right now” price tag but in the overall scheme of your home. You want a home that garners value for a future potential sale so getting a cheap unit just for the ‘here and now’ could present costly fixes in the future. Ensure that you are checking references and reviews before hiring a company to install anything. You want the best work possible done so that you have an energy efficient machine that saves you money over the course of the years and doesn’t present future problems.